Come paddle with us. 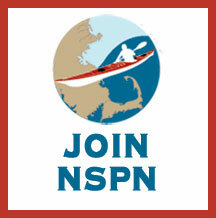 As a paid member, you can both join NSPN trips and post your own. Come learn with us. You’ll also have access to the club’s many activities for learning and practicing, including pool sessions and workshops with professional instructors. All paid memberships are for one year. Annual Dues are $15. Please note that children under 18 years of age must be accompanied by a guardian to participate in NSPN paid members-only events.